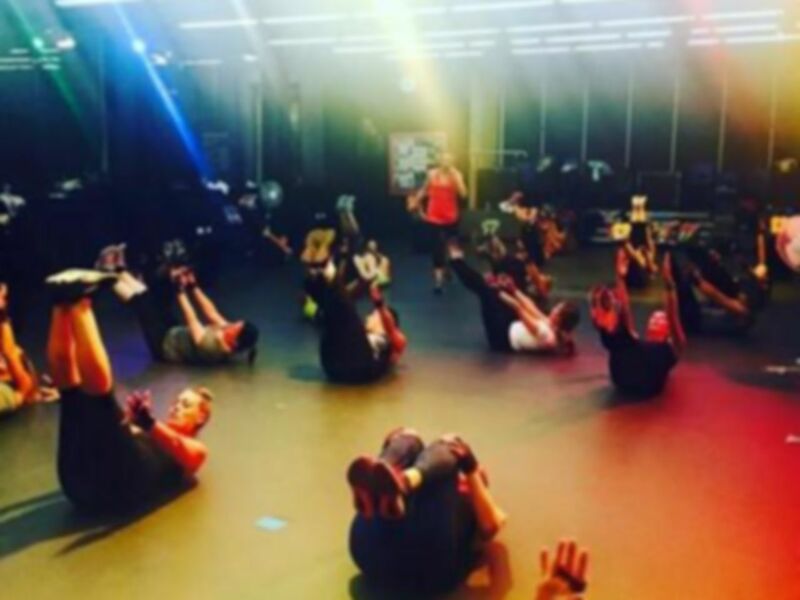 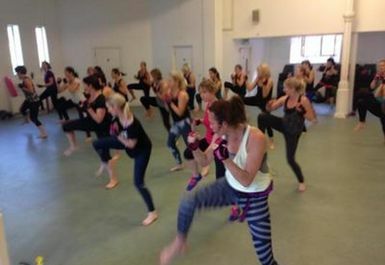 Amy Lamont Fitness offers some excellent classes to help you keep fit in a friendly and fun environment. 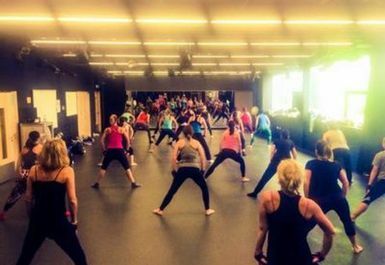 With a range of classes to help get you fit including Yoga, Piloxing, Knockout & Mums Bums Tums, there is something for everyone in one of Amy's classes. 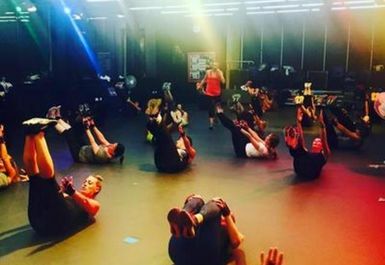 Amy aims to make sessions fun, varied and achievable; using a range of different styles to keep things interesting and different for each class. 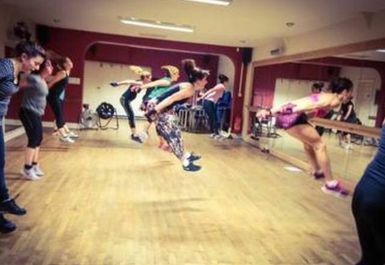 Whether you are new to fitness or a seasoned athlete, come along to Amy Lamont Fitness to start your journey to a healthy lifestyle.